" I am always pleased with the service that I receive at Southwind Dental Care. Dr. Messer and his staff are always polite, respectful, caring and efficient. 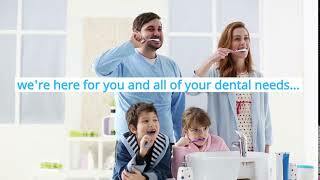 At Southwind Dental Care we strive to provide our patients with the best and most complete dental care. Our doctors and staff frequently attend continuing education seminars to learn the latest dental techniques. Here are some of the services we provide, please click here.